Thanks for all your entries!!!!!!!!!!!!!!! 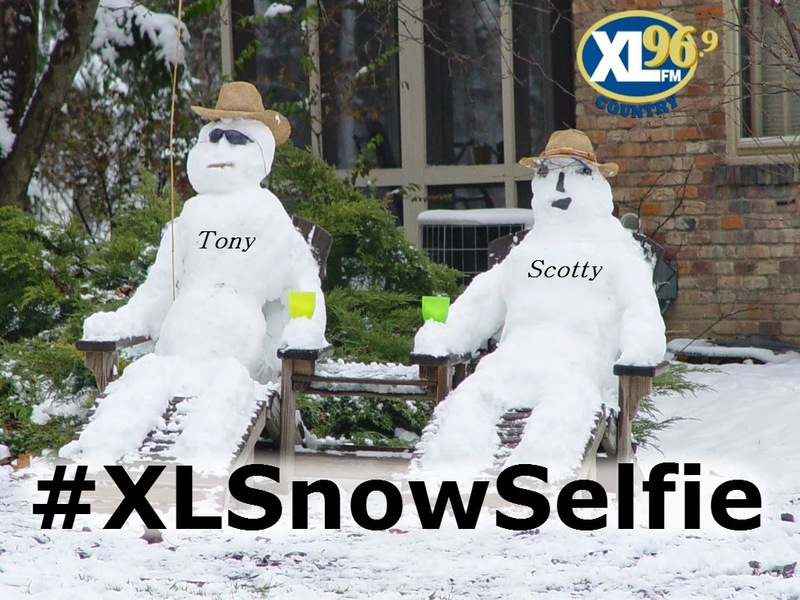 If you get any cool storm pics, hashtag them #XLSnowSelfie and put them on our FACEBOOK, or TWITTER, or INSTAMGRAMS©. 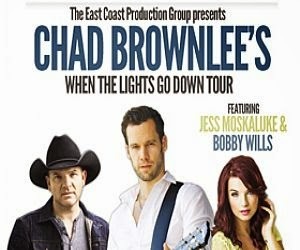 You could win Chad Brownlee tickets! Thanks to our sponsor- St Louis Bar & Grill!